WBAA's John Clare recently spoke with the Lafayette Children's Choir's Director Leeann Starkey about the next LCC concert, Patchwork for Peace, Sunday afternoon at 4 at the Immanuel United Church of Christ. Find out more about the concert here. Special guests include Matt Finger and Leslie Peltier. 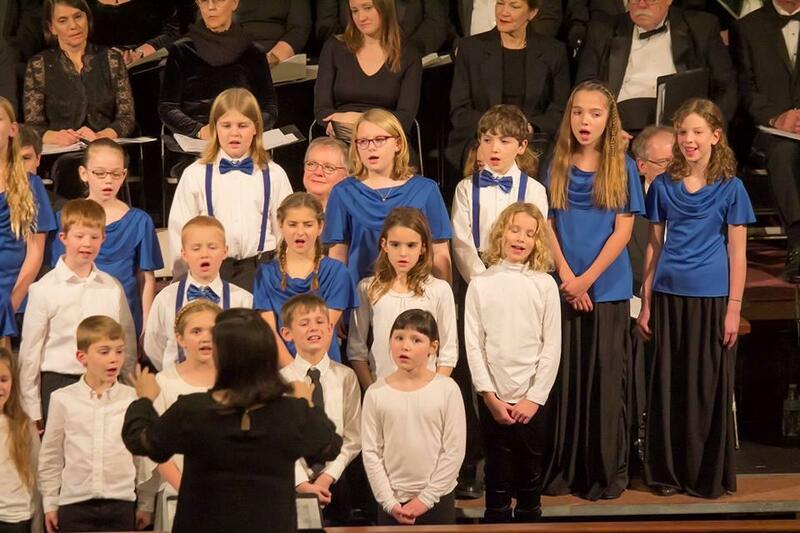 The Lafayette Children's Choir of the Lafayette Master Chorale offers children from kindergarten through 12th grade the opportunity to experience musical excellence and artistry through singing. WBAA's John Clare recently spoke with the Lafayette Children's Choir's Director Leeann Starkey about the next LCC concert, Saturday afternoon at 4 at the Immanuel United Church of Christ.